We’re so glad you asked! 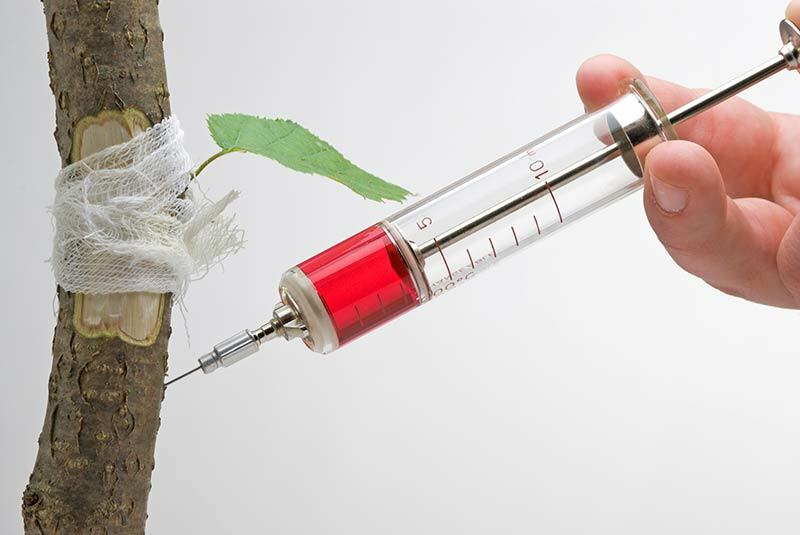 Plant Health Care (PHC) is a process of scheduled preventative maintenance to protect the health and vitality of your trees and plants. 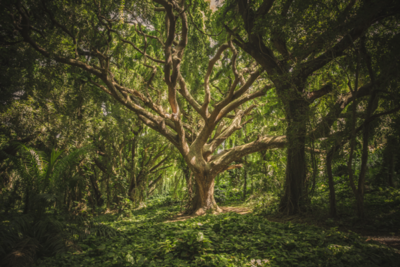 With over ten years of PHC experience, our knowledgeable team provides a complete analysis of your specific tree and soil environments along with a comprehensive tree protection and monitoring plan. Removing and replacing landscaping can be a very expensive proposition and, often times, an unnecessary one. With a PHC program, you can maintain or improve the value of your landscape, protect your exterior investment and make your property green and lush – the way nature intended. 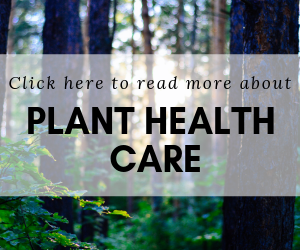 While it is true that poor tree health can result in disease and infestation, you can help to avoid that problem by proactively determining the proper health care plan for the specific needs of your trees. The first step to healthier trees is proper fertilization. Deep root fertilization has long lasting benefits and is the perfect start to maintaining the health of your trees. Plant Health Care programs are specific to each individual property for the best ongoing care and success of the landscape. We can treat individual insect or disease issues or create a customized preventative plan to keep your trees healthy. Our extensive PHC options provide the most practical solutions that ensure the longevity of your landscape. Headquartered in Concord, NC, we proudly offer plant healthcare services to residents and commercial managers across the Charlotte, Greensboro, Raleigh, Durham and Winston-Salem greater metropolitan areas—and are ready to work with you. Seeking a deeper dive on plant health care? Take a look at our plant health care FAQs: Everything you’ve always wanted to know about plant health care (but were too afraid to ask). Many in the Carolinas are worried about the encroaching Emerald Ash Borer infestation. We can help. See what we’re doing to help protect the trees.